It is no loner rumor that google has a VR cooking. Lately, At the Google I/O keynote this Wednesday, Google announced that it’s teaming up with two hardware manufacturers for making the next step in Virtual Reality – producing a standalone Daydream VR headset. 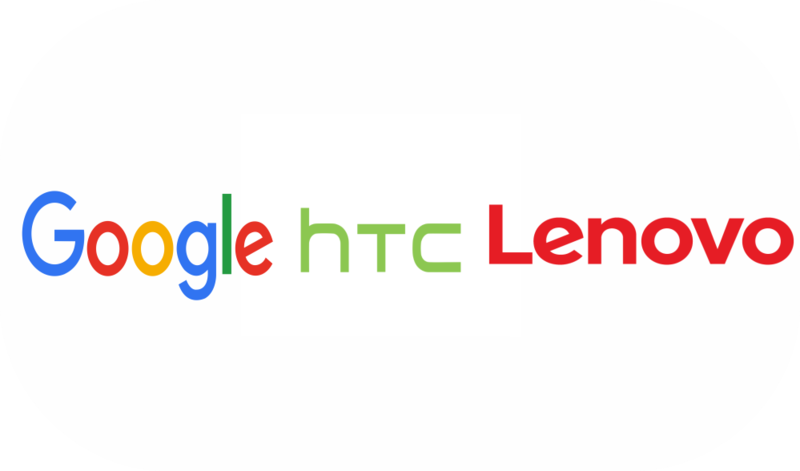 The two companies partnering Google are Lenovo and HTC and each of these will have its own headset based on a reference design Google and Qualcomm have drafted together. The main difference from the current Daydream VR headset is that the new standalone device will not require a connection to a PC or a smartphone as it will have all the needed hardware built in. The new Daydream VR will have all the needed sensors buit right in but it will also scan your surroundings so that it tracks your movements in 3D. Google calls this WorldSense technology and it should allow for a much more accurate motion tracking in the VR environment and would enable new VR experiences.